A historian’s view of the relationship between American history and the American film industry, this book is a witty and perceptive account of Hollywood and its films in the years from the outbreak of the Second World War in Europe to the end of the war in Korea, It describes how film makers and their industry were shaped by and responded to the strong political and social stimuli of wartime America. 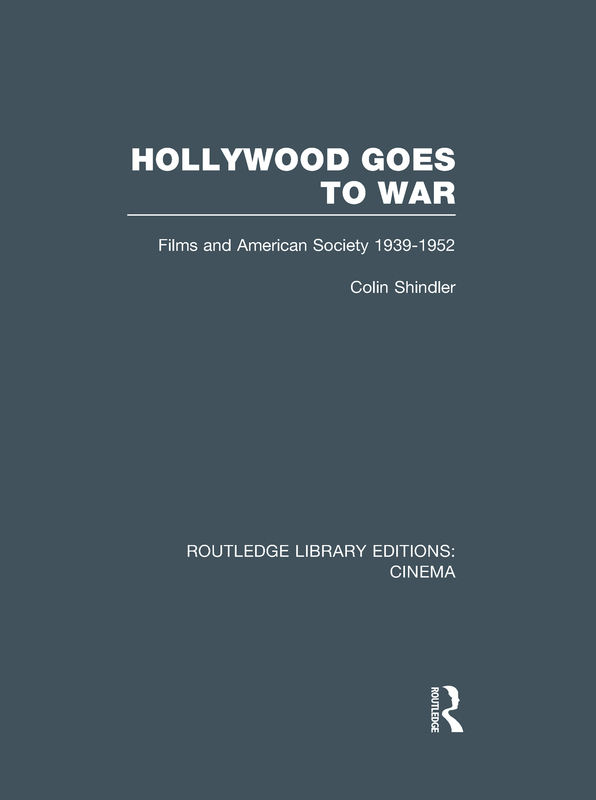 The author examines the recurring question of whether the movies were a reflection of the society in which they were produced, or whether by virtue of their undeniable propaganda power the films shaped that society. Combining evidence from literary, visual and oral sources, he covers a wide range of movies, emphasising in particular Casablanca, Mrs Miniver, The Best Years of Our Lives and Since You Went Away. In addition to placing the films in a social and political context, the author shows that Hollywood is a perfect example of the bone-headed way in which people behave when they are dealing with large amounts of money and power. Enjoyably nostalgic, this book will appeal to film enthusiasts as well as those interested in war and its effect on society.